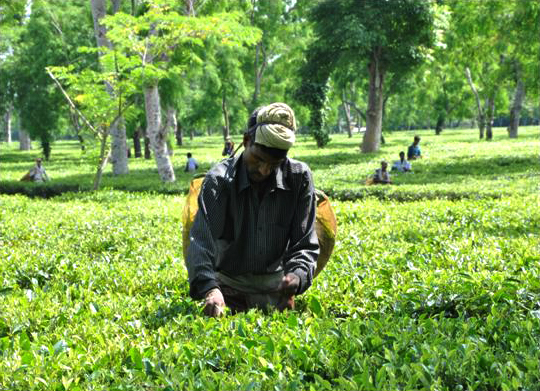 The tea estate has five divisions, namely – Teok, Jogdua, Namsissu, Dallim & Konikor. The estate is well connected by road, rail & air. The nearest railway station is Selenghat, which is situated near the Dallim division. The Jorhat Airport is only 25 kms away. 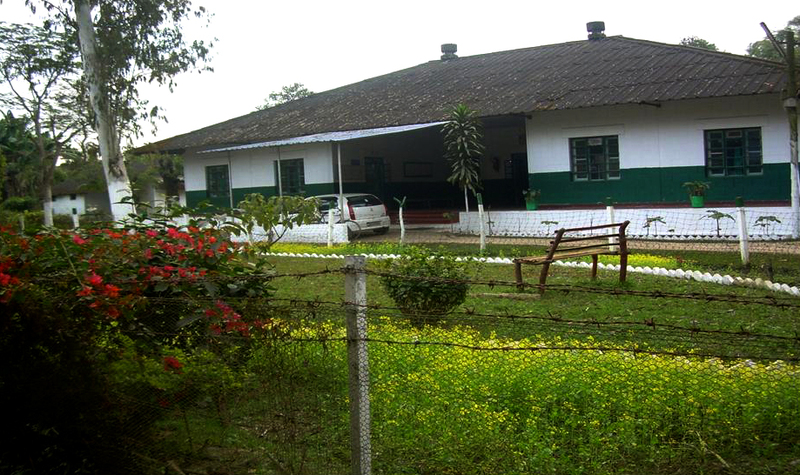 The R&D department’s office as well as the main office for the Agri Business, under Amalgamated Plantations Pvt. 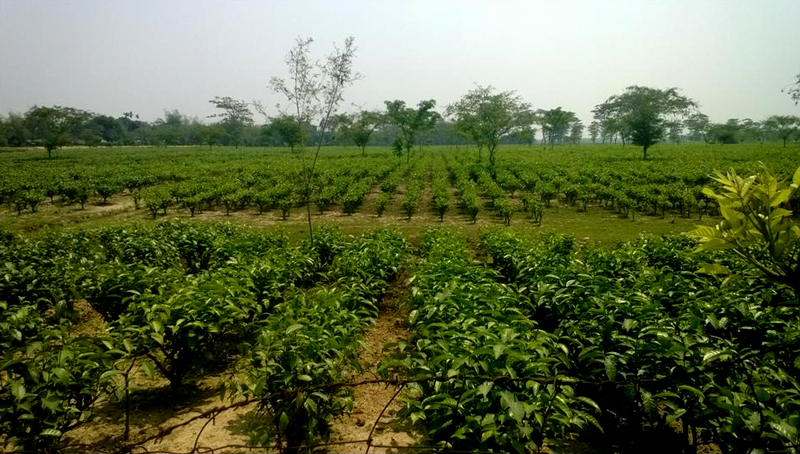 Ltd., is located within the campus of this tea estate. 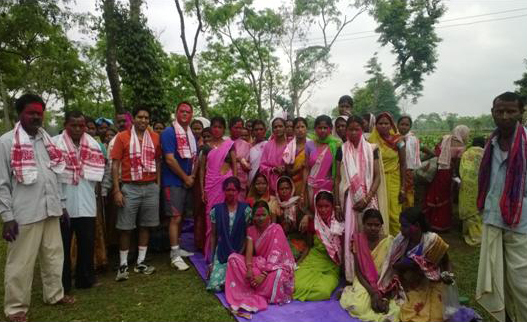 It was in the year 1927 that the foundation of this tea estate was laid by James Finlay. As per the land records available, in 1876, the estate was subsequently taken over by the Anglo American Direct Trading Co. Ltd. Thereafter, Tata Finlay took over the estate and in 1976 and named it as Tata Finlay. After a span of 56 years, in 1983, the establishment came under the acquisition of Tata Tea and remained so, till the April of 2008. And finally, the reins of Teok tea estate, was taken over by Amalgamated Plantations Pvt. Ltd. in May 2008. 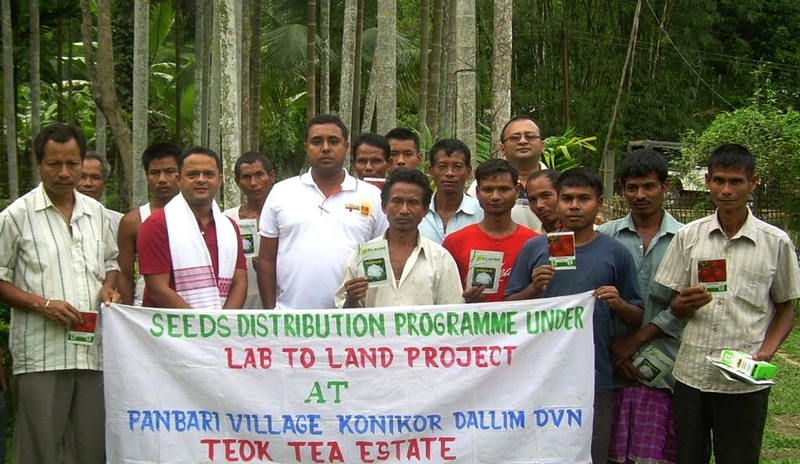 In the year 1996, erstwhile, Tata Tea Limited acquired ‘Konikor Dallim Tea Estate’, from M/s SPSK Pvt. Ltd. and merged it with Teok Tea Estate. And, since then, the Konikor Dallim Tea Estate has been considered as an out division of the estate. It is considered the quality platter of Teok Tea Estate. Teok, spread across 842.57 hectares has a cultivation area of over 576.38 hectares and a production area that covers 531.96 hectares. 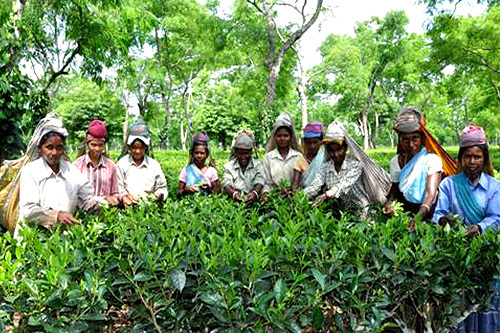 The tea estate has the capacity to produce 12.4 lakh kilograms of CTC tea, which is the final product that it has to offer. The plucking season here, begins in March, runs through the rest of the year and ends in December. Teok has 1530 permanent employees and, during the peak season, it employs an additional 350 temporary workers. It provides 790 pucca labour quarters to accommodate its workforce. Close to the Teok & Dallim’s labour colonies, there are two centrally run hospitals which provide the workers and their extended families, with medical treatment as and when they need it. Additionally, there is a dispensary at the Namsissu Division. Preventive immunisation for workers as per government protocols are also methodically carried out. The estate has a highly dedicated medical team, lead by Dr. P. C. Bora and Dr. A. Paul. Also, to safeguard their health and hygiene, scientifically designed drains have been built to remove sewage waste from their quarters. For the children, the estate has government runs primary schools in close proximity. 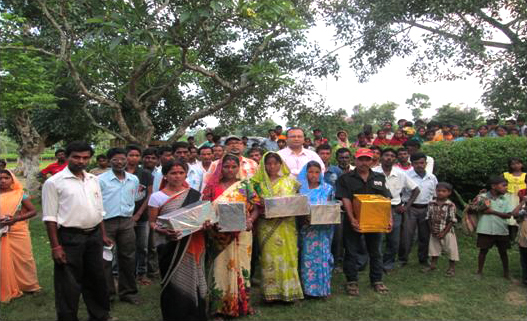 Packed rations are issued to the workers to improve their quality of living. There are women’s groups and clubs for adolescent girls such as the Anti-Sexual Harassment Club, which looks after the welfare of women. The group gives the members the scope to interact with each other, discuss their problems and create awareness on various lifestyle issues. The Teok Tea Estate has endeavoured to keep its commitments towards protecting the environment and contributing in its own way to sustain nature. There is provision of electricity at all labour quarters with separate committees looking into the same. In Teok, Jogdua & Konikor individual meters have been installed. A new users committee has been formed. The APDCL is in the process of re-connecting the electricity supply at the Teok Division. In Namsissu, an agreement has been signed with APDCL for seamless electricity provisions. The project is scheduled for Phase II. A part of Dallim is under the Rajeev Gandhi Scheme with the facility of individual billing. An agreement has been signed with the APDCL for the provision of electricity in the remaining houses. The project is scheduled for Phase II. The fishery ponds at Teok make user of 4 solar panelled lights to conserve electrical energy. Pits have been provided in and around the residential area for the disposal of waste. Chemical wastes and hospital garbage are disposed on yearly basis through government certified agencies.